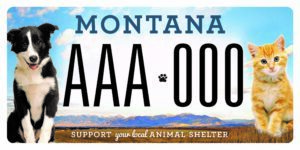 Anyone who owns a passenger car, pickup, van, sport utility vehicle, motor home, large truck, bus or trailer that is registered in Montana may choose to display a license plate sponsored by Heart of the Valley. There is no special process to apply for or renew most sponsored plates. The county treasurer issues or renews the plates when you pay the applicable vehicle registration fees and any special license plate fees. 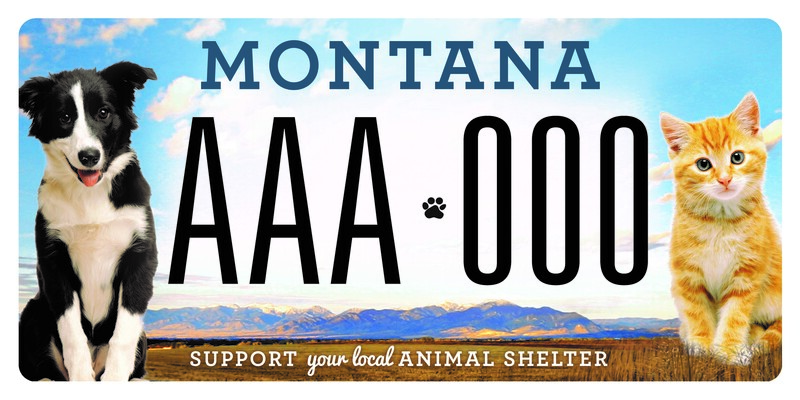 Sporting a HOV license plate not only says you love your pets, but also you support our efforts to help those that cannot speak for themselves.